At KangaKare our educational philosophy encompasses free play opportunities in a structured child led environment with the guidance of Aistear and Síolta. The design and layout of the rooms enable the children to freely choose and participate in a variety of educational based activities. 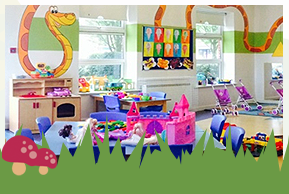 Each activity aims to support each child’s individual growth and development. Our team focuses on each area learning and development. 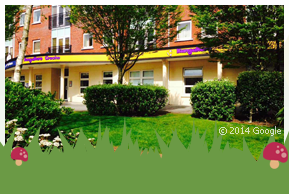 From three years up our programme offers the choice of Montessori and Playschool Rooms. Our Montessori programme offers an interactive based education using specifically designed equipment which is utilised to meet the needs of the individual child. The Montessori system allows the child to continue their all round development while in the preparation for National School. The underlying principles of Aistear, the curriculum framework for Ireland sit comfortably alongside the Montessori Method. Our Afterschool service provides a supervised homework club along with a variety of activities; such as arts & crafts, sports and science projects. 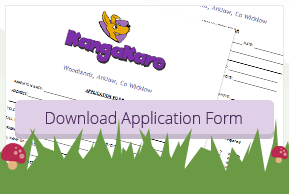 KangaKare also offers holiday camps for mid-term breaks and summer holidays. Families are very welcome to participate in and suggest topic ideas and activities that will compliment our programme. All groups are observed and assessed on an ongoing basis to allow parents to follow their progress of learning.